Based on feedback from ever-so-vocal-and-intelligent peeps like you, I supply the quiz question each week, but do *not* supply the quiz answer directly in the post – YOU supply the answer in the comments. You can then to tune back in later today in the comments section for the official answer which I provide. Got it? Great, now let’s get crackin’! 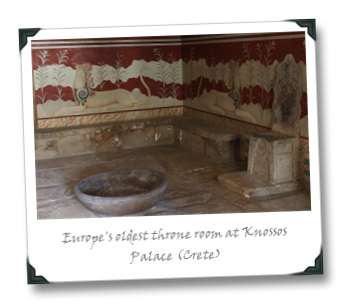 The Greek island of Crete houses Europe’s oldest known throne room. 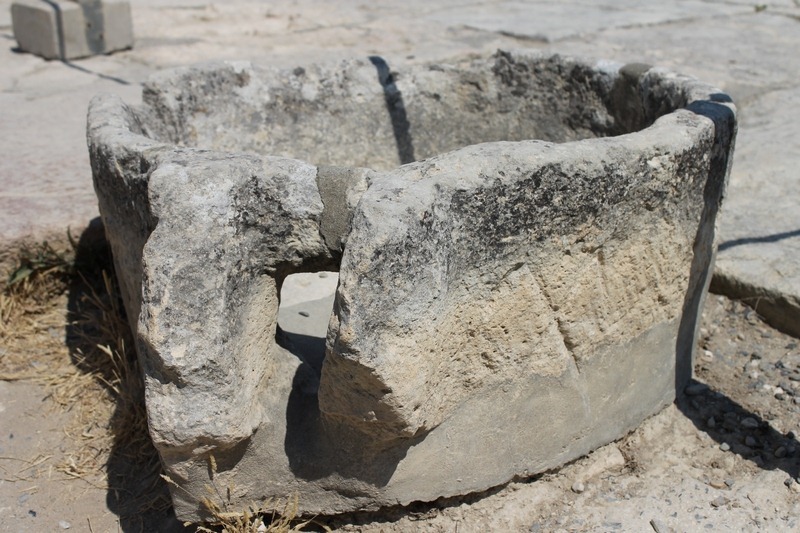 It also is the home of some of the world’s most ancient wine presses, believed to be how many years old? According to winesofcrete.gr, Crete has known systemic cultivation of vines for winemaking for 4000 years, with its wine's praises having been sung by the likes of Homer. 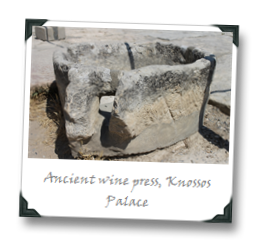 The currently oldest-known wine presses were discovered on Crete in the region of Vathipetro, dating back approximately 3500 years. 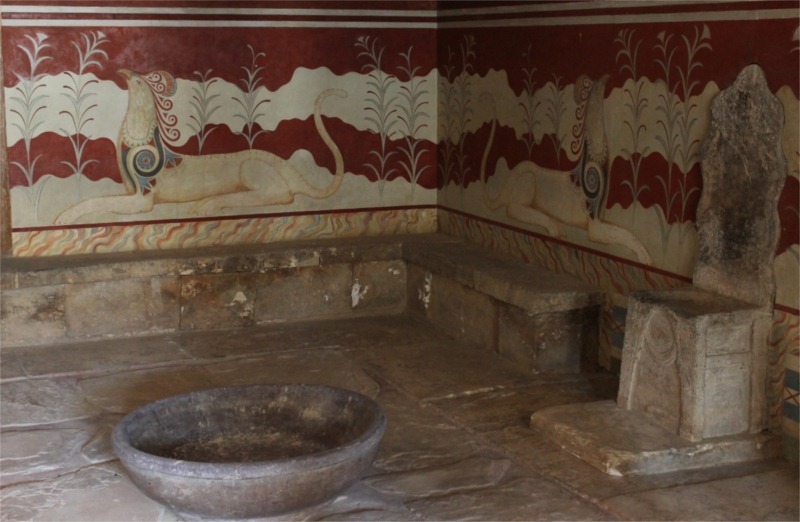 Evidence found at Minoan Palaces on Crete, such as the remains at Knossos, also provide evidence of wine's role in daily life there.